It's been such a great week being the official photographer for the Documentary Edge Festival in Wellington. And it's a wrap. You've done us proud again Doc Edge - such an inspiring documentary film event. You're in for a treat Auckland. I highly recommend the opening night film Anote's Ark. 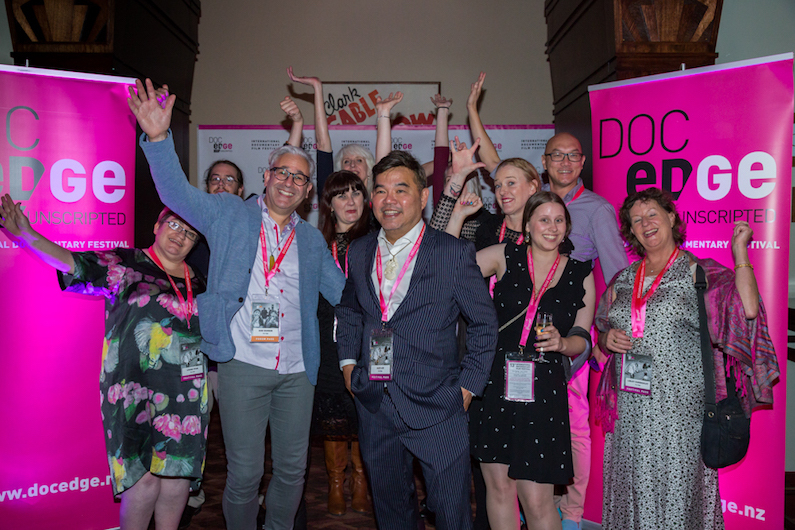 For industry members I recommend the Screen Edge Forum featuring local and international film, TV and media professionals. Beaut harvest season weather for the photography for the harvest of Bald Hills Pinot Noir in Bannockburn. I met Megan and Chris when Megan was bridesmaid at a previous wedding I photographed. In fact this wedding was a reunion of a grand group of people who had been bridesmaids and groomsmen for each other. Born and bred Kiwis. Megan and Chris returned home from Western Australia for their stunning wedding. 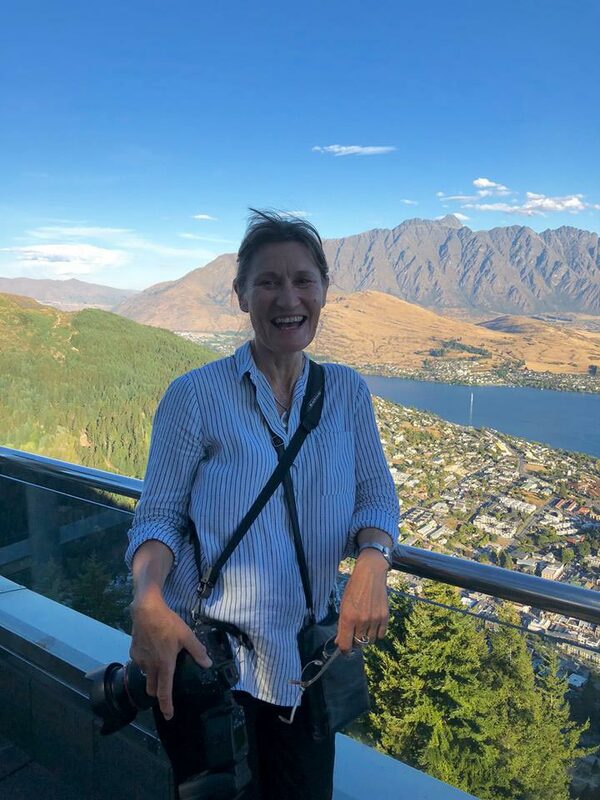 It was an international gathering of people from all over Aotearoa New Zealand and the world. The autumn colours and golden light along with a dusting of snow on the surrounding mountains framed a perfect day. 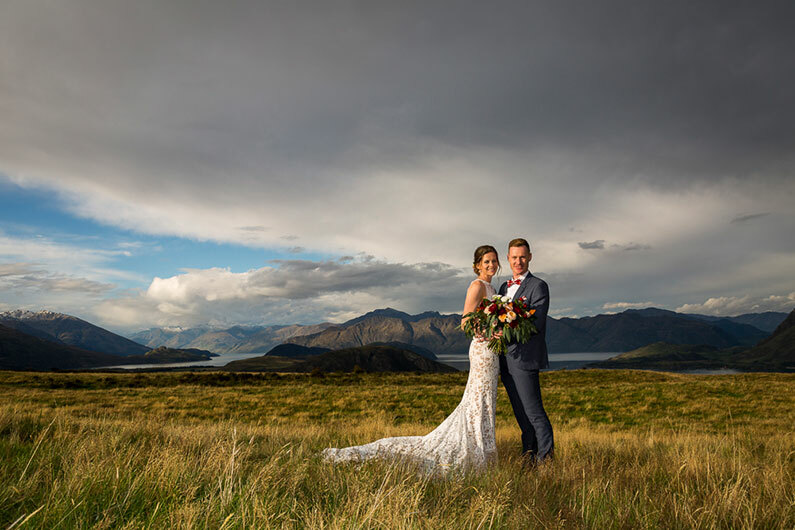 This shot was taken on the mountains behind Glendhu Station overlooking Glendhu Bay and Lake Wanaka just as the last rays of light set over the mountains and the clouds gathered for night. A very special quiet moment together after a beautiful ceremony and before the party celebrations began. Thanks for choosing me to be your photographer. Absolutely loved every minute of it. All best wishes for a wonderful life together. Check out Megan & Chris's wedding. Just in time - finished a beaut wedding for a lovely couple from Japan before the thermometer rose to 36 today!! We'd have all melted down to butter!! 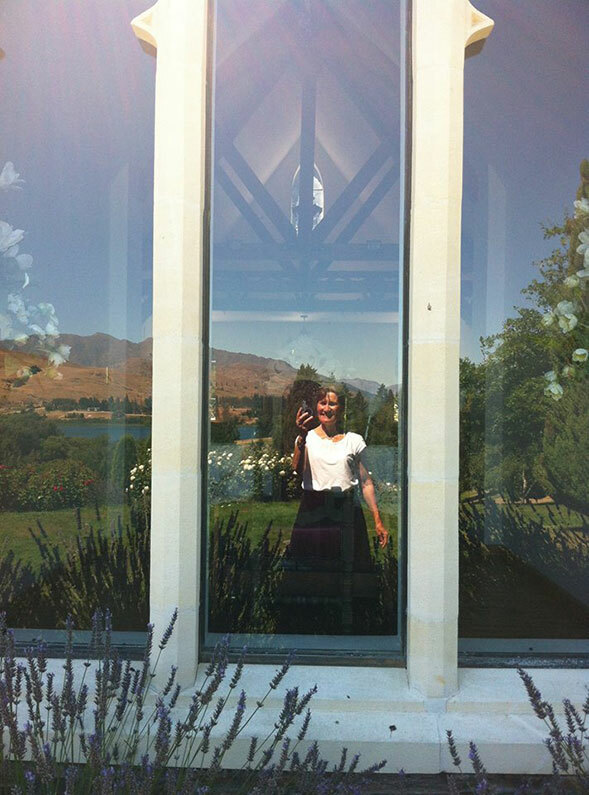 At the Chapel on the Lake, Lake Hayes. This time the 3 day fabulous #pinotcelebration. Here at the Grand Finale Dinner at the Skyline in Queenstown with 160 wine makers, wine growers, sommeliers and Pinot Noir enthusiasts. So much fun on a scorching evening. Was still 25 degrees at 10pm! Thanks Briar Hardy-Hesson for this pic as the sun was setting on the epic landscape. 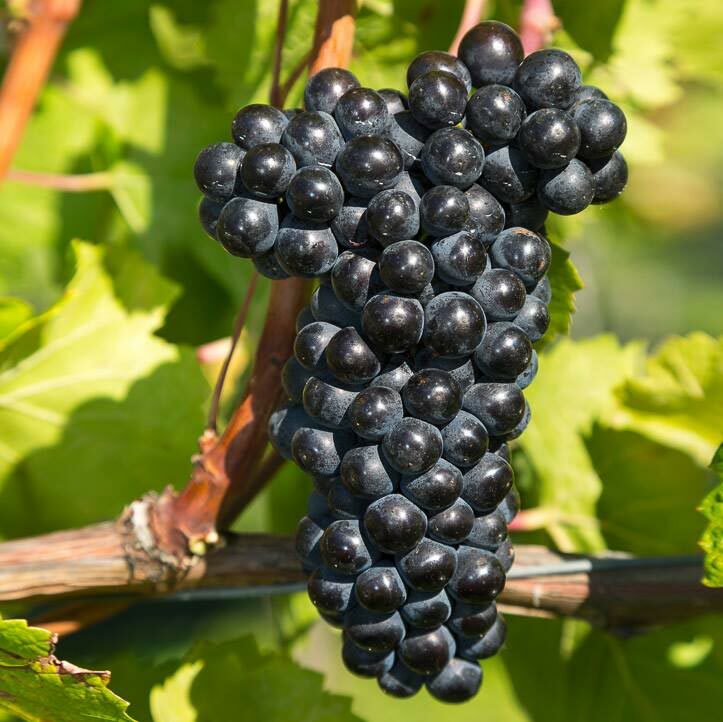 Pinot Noir for breakfast anyone…. followed by Pinot lunch and dinner? You gotta hand it to those Pinot Noir wine makers, growers, Sommeliers and enthusiasts. It takes commitment to start tasting at 9am and still be going at midnight particularly in the 36 degrees heat that the weather gods gave us for all 3 days. 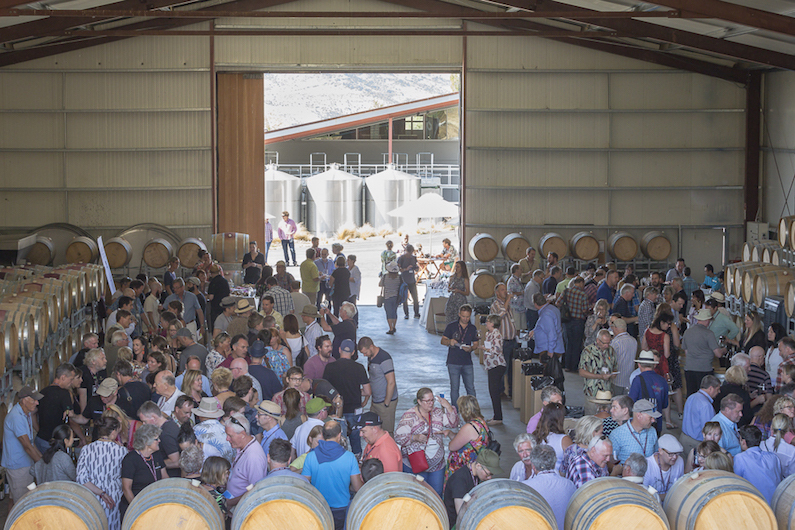 Such an awesome experience to be part of the Pinot Celebration 2018 in Central Otago and Queenstown with over 180 wine makers and enthusiasts celebrating the mighty Pinot Noir grape and it’s resulting glorious wines.